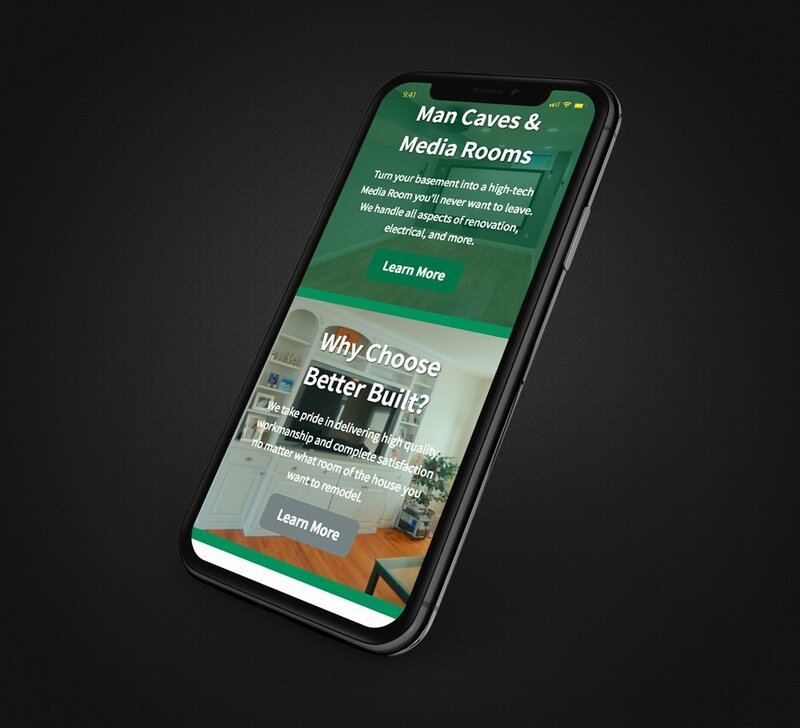 Better Built Basements approached us to give their current website a simple but elegant makeover, and most importantly making it mobile responsive, and we were more than happy to oblige their request. 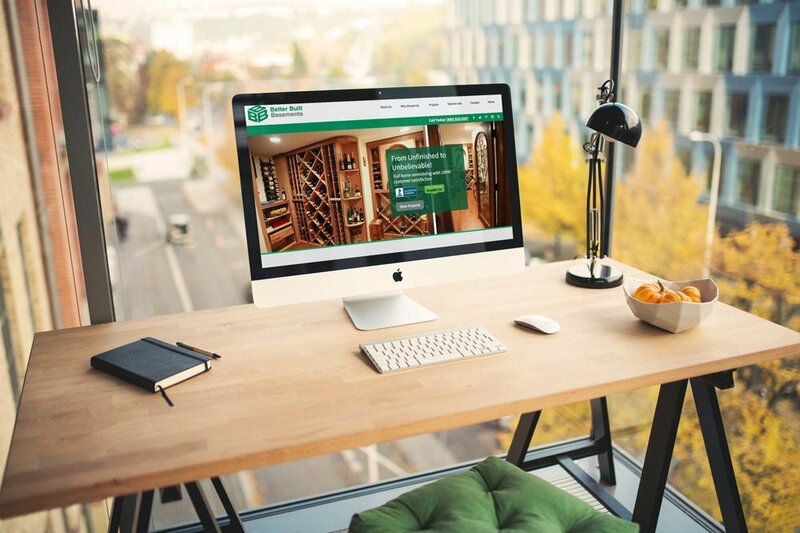 The abundant amount of large, beautiful photos scattered throughout both sites really showcases the wide range of projects that these businesses can construct. 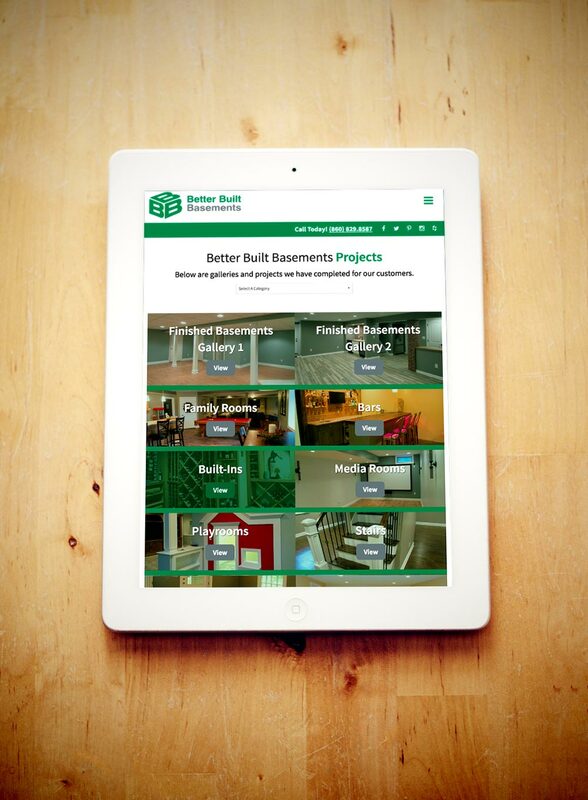 Be sure to check out the website to see for yourself just how many high quality projects they have created! 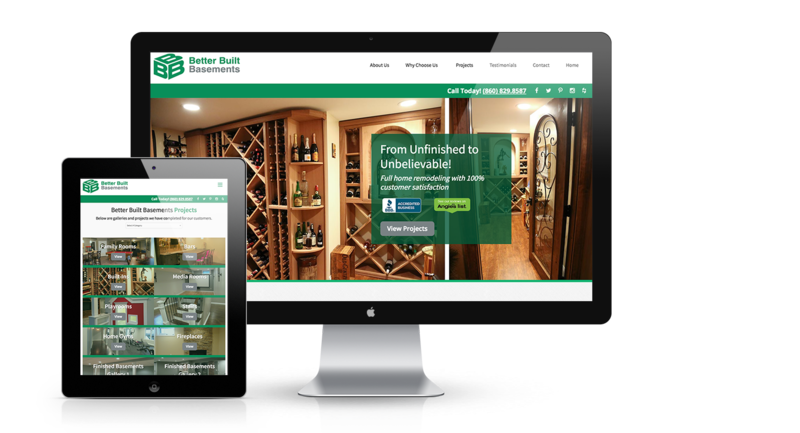 They also have a sister website that we designed–Better Built Kitchens & Bathrooms–be sure to check the portfolio page for that site!